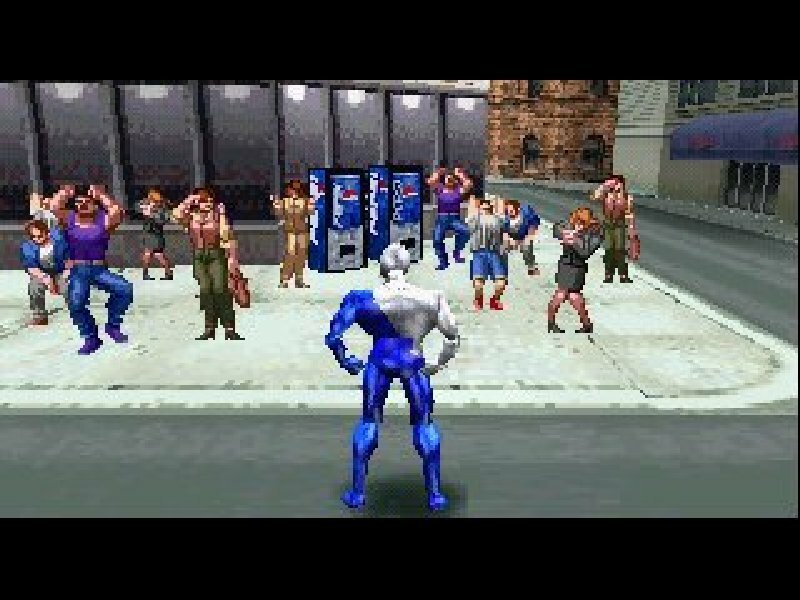 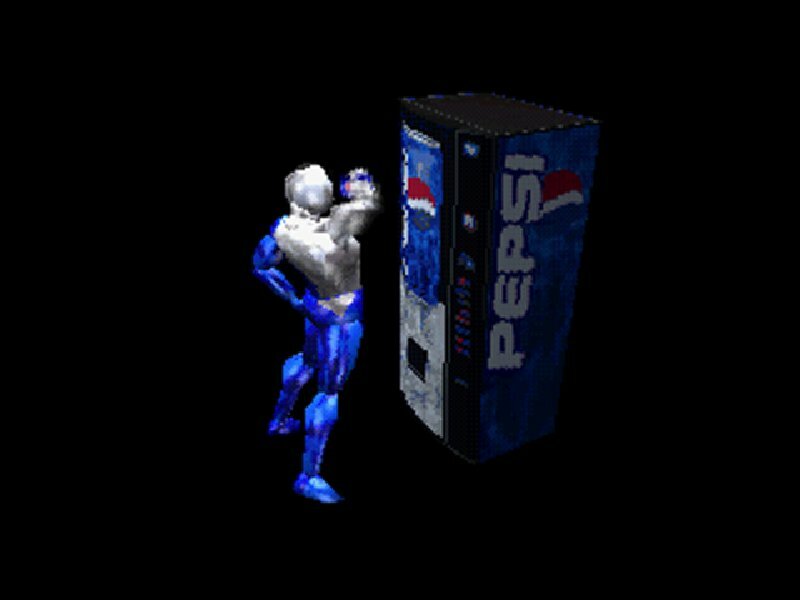 How did I forget about the PlayStation classic, Pepsiman? 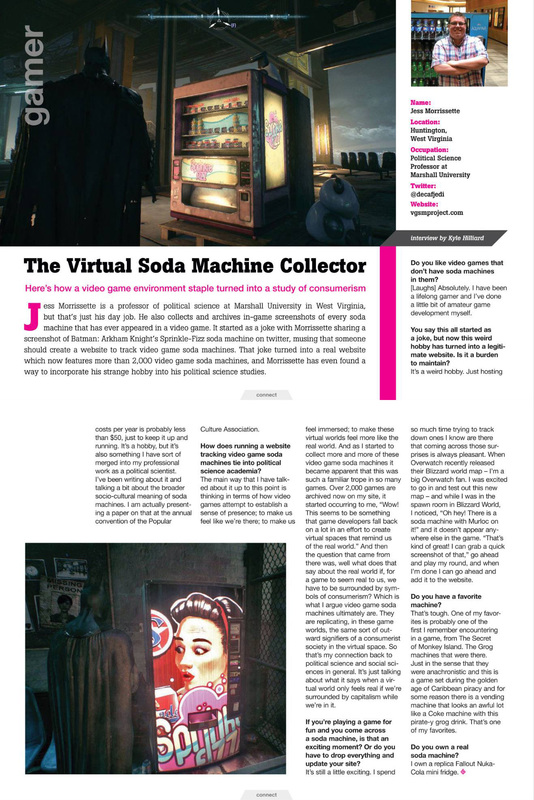 Thanks,@weeklyfont! 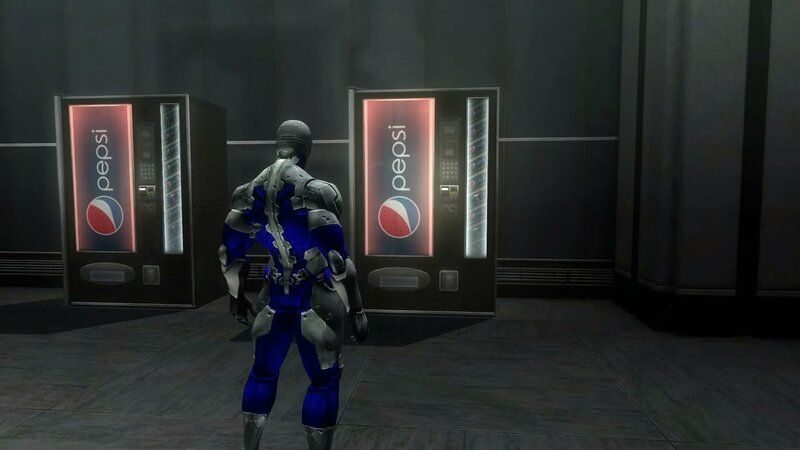 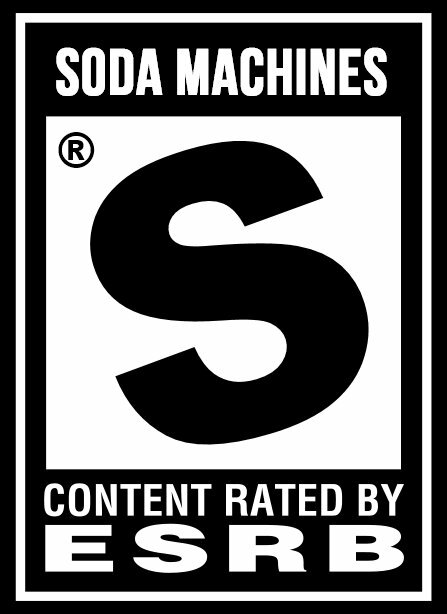 While we’re on the subject of Pepsiman, a fan trailer for a Pepsiman sequel circulated several months back. 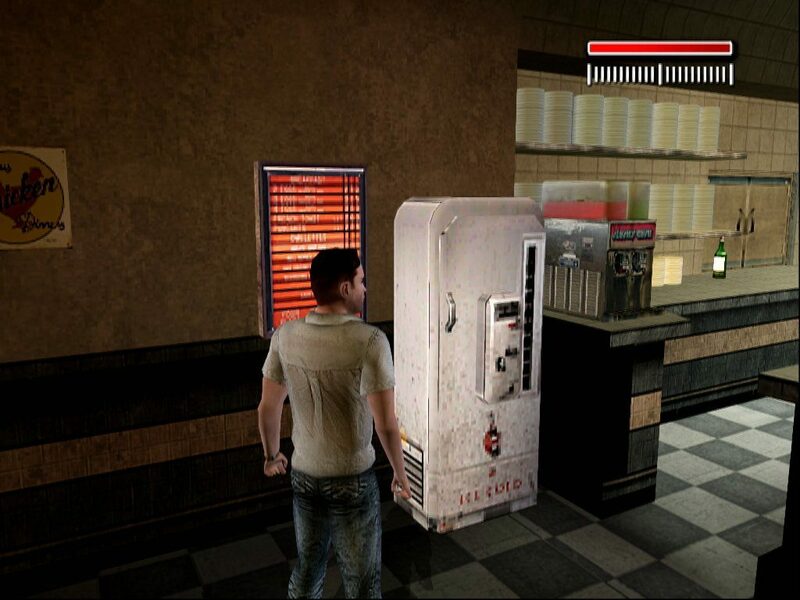 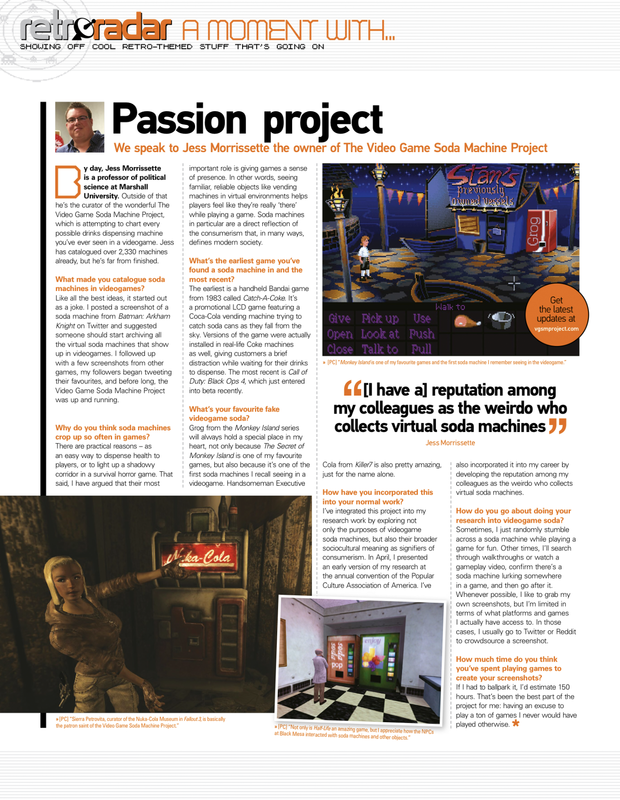 Even though the game doesn’t actually exist, I appreciate the amount of work that went into these ersatz video game soda machines.